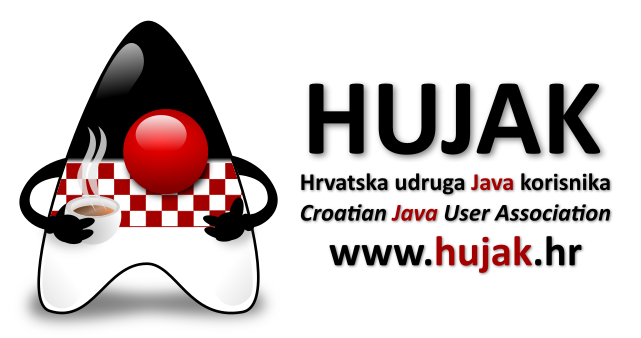 We are pleased to welcome the Croatian Java user group (HUJAK) as a community partner of jPrime. They are organizing two great community conferences in Croatia: Javantura which is currently a one-day conference with a focus on latest trends in the Java world and its bigger brother conference called JavaCro which is at the beginning of May just a few weeks before jPrime (call-for-papers is currently opened until beginning of March). They recently announced officially the 2017 edition of jPrime on their community web site: https://hujak.hr/2017/02/19/jprime-conference-in-sofia.